Car loans in Kenya:Getting a car loan and a business start-up loan at the same might seems like a far-fetched dream, right/ Wrong! 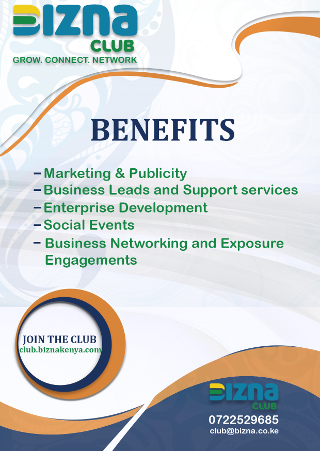 It is now possible to get a car loan and a top up of a business loan to fuel your entrepreneurial dream. 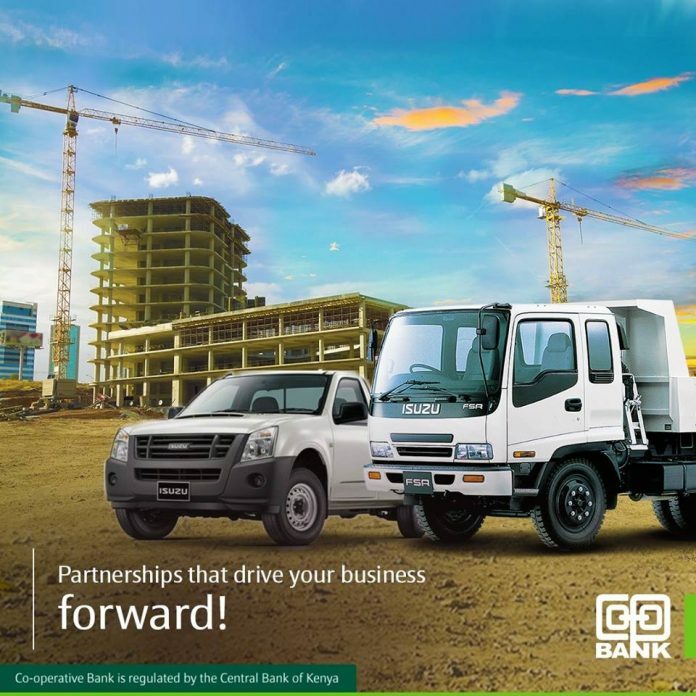 This follows a partnership between the Co-operative Bank and Isuzu East Africa. Through the partnership between Isuzu and Co-op Bank, customers are getting up to 95 per cent financing to purchase the vehicle of their choice, and in addition be given a whole two months to use the vehicle before they begin repaying the loan. “If you are looking to buy an Isuzu truck or a pick-up such as the famous D-Max, we can offer financing of up to 95 per cent plus Ksh. 300,000 working capital. You will also get a 60-day repayment holiday,” says Co-op bank in a statement. Co-operative Bank Director for Retail and Business Banking, Arthur Muchangi, this package is not aimed at offer loans and cars, but an opportunity for small business owners to re-tool and renew their motor vehicle fleet at very affordable terms. “This facility will give customers the much needed space to generate cash to service the loan, which is to be repaid over an extended period of four years. For Isuzu customers who also wish to boost the working capital of their businesses will get an additional loan of Ksh. 300,000 to be repaid in 12 months,” he says. The loan offer comes with a most reasonably-priced comprehensive insurance package that is priced at 4.75 per cent of the vehicle value. It also includes a cover for political violence and terrorism. In addition, Insurance Premium Finance is available to allow customers pay insurance premiums in easy installments. To access this offer, you may visit your nearest Co-operative Bank branch for advise and processing.